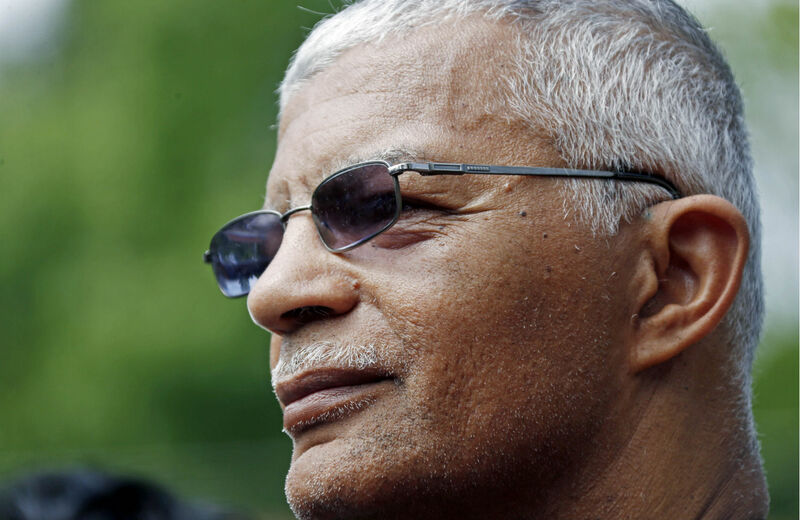 The veteran human-rights lawyer Chokwe Lumumba was transforming Jackson when he died at 66. The mayor’s death ended an epic journey that challenged conventions, upset the status quo and proved the potential of electoral politics to initiate radical change—even in a conservative Southern state. As a young man, inspired by the Rev. Martin Luther King Jr.’s struggle to address “infectious discrimination, racism and apartheid,” and shocked into a deeper activism by King’s assassination, Lumumba changed his name from Edwin Taliaferro—taking his new first name from an African tribe that had resisted slavery and his new last name from the Congolese independence leader Patrice Lumumba. Chokwe Lumumba became a human rights lawyer “defending political prisoners.” His clients would eventually include former Black Panthers and rapper Tupac Shakur. His remarkable list of legal accomplishments included his key role in the 2010 decision of Mississippi Governor Haley Barbour to suspend the sentences of Jamie and Gladys Scott, Mississippi sisters who were released after serving sixteen years of consecutive life sentences for an $11 robbery—a punishment that came to be understood as a glaring example of the extreme over-sentencing of African-Americans. That’s not the usual résumé for the mayor of a major Southern city. But Chokwe Lumumba had no intention of becoming a usual mayor when he launched his bid last year for Jackson’s top job. After a campaign in which the city councilman was outspent 4-1 and attacked as a militant, Lumumba defeated an incumbent mayor and a business-backed contender in the Democratic primary and then won more than 85 percent of the vote in the June 2013 general election. He took office not merely with the intent of managing Jackson but with the goal of transforming it. “People should take a note of Jackson, because we have suffered some of the worst kinds of abuses in history, but we’re about to make some advances and some strides in the development of human rights and the protection of human rights that I think have not been seen in other parts of the country,” he told Democracy Now! just days after his election. For Lumumba, that meant building unprecedented coalitions that crossed lines of race, class, gender, ideology and politics. “Our revolution is for the better idea it’s not just for the change in colors.” he told the Jackson Free Press. Lumumba wanted Jackson to create a “solidarity economy,” with an emphasis on developing cooperatives and establishing models for local development and worker ownership. We have to deal with more cooperative thinking and more involvement of people in the control of businesses, as opposed to just the big money changers, or the big CEOs and the big multinational corporations, the big capitalist corporations which generally control here in Mississippi. They are a reality. And so it’s not that we’re going to throw them out of Mississippi. I don’t think that’s going to happen, but I do believe that we can develop ways of working to have Blacks and other—indeed, not just Blacks but other poor people, or people who are less endowed with great wealth—to participate in the economy on an equal basis. Lumumba had run for the mayoralty as “a Fannie Lou Hamer Democrat” and promised to renew the small-“d” democracy vision of Hamer’s Mississippi Freedom Democratic Party. True to his campaign slogan, “The People Must Decide,” he sought to organize new social and economic networks (with a special emphasis on developing cooperatives) in Mississippi’s capital city, and boldly asked citizens to vote to raise their own taxes in order to repair the city’s crumbling infrastructure. While most politicians avoid association with tax hikes, Lumumba campaigned across the city of 175,000—announcing that “we can fix the problem”—and on January 14, 2014, the mayor won a 9-1 vote of confidence. The mayor’s enthusiasm extended to his efforts to convince Mississippi’s conservative legislature to support aid to Jackson. He created a sense that just about anything was possible in a city that embraced his activist agenda on human rights and economic justice issues. Amos is so very right. Cities are the places where radical reformers can still break the political mold and make real change, where the politics of concession and compromise can be replaced with the politics of people power and renewal. Chokwe Lumumba proved that, and the best way to honor his accomplishment is to elect more mayors who are as determined as he was to be transformative leaders.